Don't miss one important detail with this "high octane" long range bullet camera! Our CSP-IPBX4 is a High End 4 Megapixel Bullet Infrared IP Security Camera with Super Long Range Night Vision. It has a 5x adjustable zoom lens in addition to Wide Dynamic Range for light change compensation. This camera has a built in microphone and built in POE (Power Over Ethernet) making installation a breeze. This camera includes Free Remote Viewing Software and a Free App for your Cell Phone. 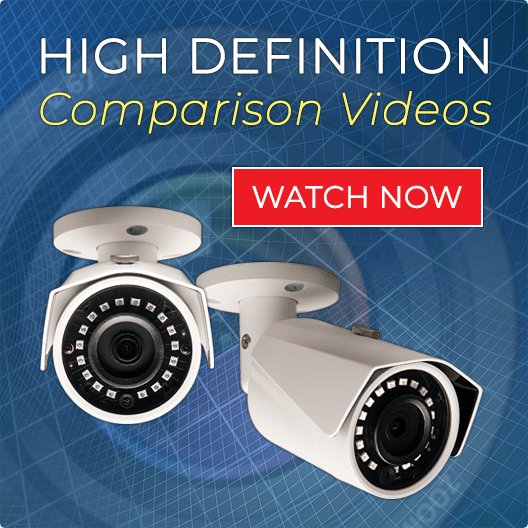 This commercial grade HD bullet camera is incredible for long distance monitoring. In addition to the the exceptional long distance range and clarity, you can also use this camera for capturing license plates during both the day and night. Capture license plates of slow moving vehicles up to 20 foot away at night and 35 foot away during the day with our CSP-IPBX4. 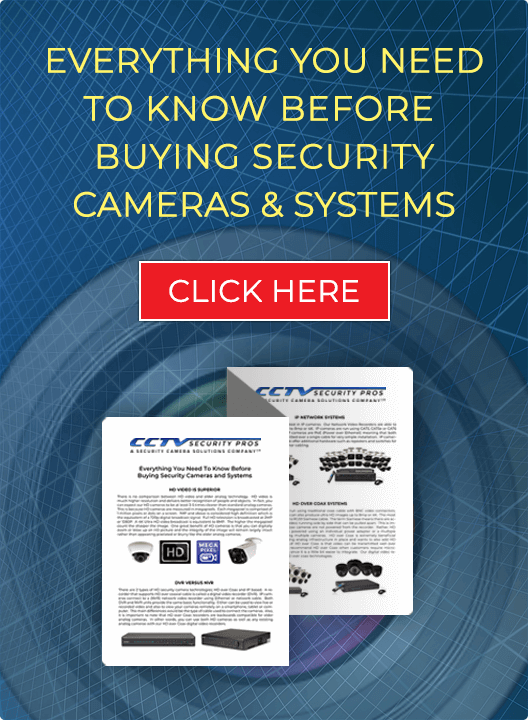 *IP cameras intended to be used with one of our dedicated NVR (Network Video Recorders) for full feature use and easy plug and play functionality. This camera comes with a 7-35mm Adjustable Lens. *WE HAVE TESTED THIS CAMERA ON LICENSE PLATES. This camera captures license plates of SLOW MOVING VEHICLES up to 20 foot away at night and 35 foot away during the day. "Wow - this thing sees far! Good camera." "Solid camera for monitoring our community entrance." "I can see CLEARLY up to 200 foot with this camera. I am glad I spent the few extra bucks." "When I got this camera I did not realize that the lens could be adjusted to get an optical zoom and digital zoom. Needless to say I am very satisfied with this camera. " "Great for monitoring my parking lot. I can make out great license plate detail which is very important." Camera definitely works and picks up license plates clearly. Awesome, first clear license camera I have tried. I really like the distance on this camera. It sees very far and I was definitely able to cover the area needed. The only reason I give 4 stars is that I wish you were open over the weekend.